If you've seen Don Cheadle's Miles Ahead, then you've heard Harrold's superb trumpeting skills. To bring Miles Davis to life in Miles Ahead, Don Cheadle learned to play the trumpet and used his new skills to improv many scenes. 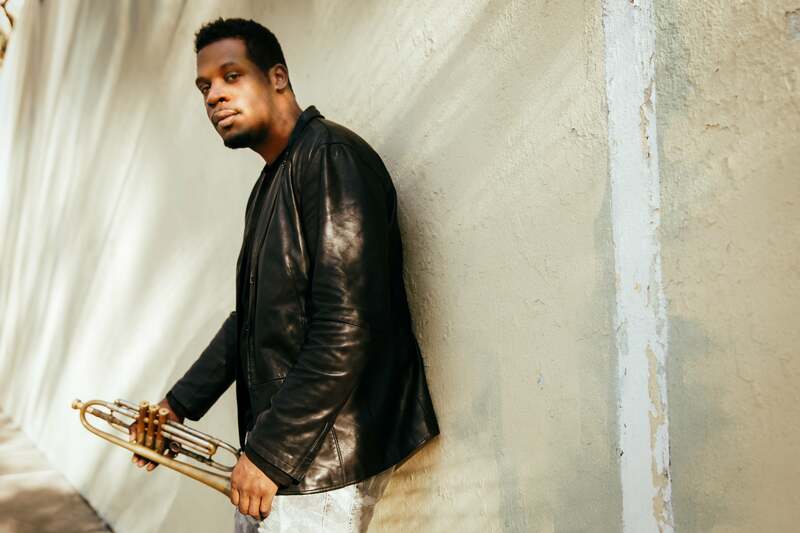 But, to truly capture Davis’ expertise, Cheadle hired Keyon Harrold, a world class trumpeter who’s played for many of music’s biggest names like Jay Z, Beyoncé, Erykah Badu, Common, and Rihanna. We spoke to Harrold, who has an album in the works, an learned a little more about the artist who helped bring Miles Davis to the big screen. Here are five things we learned.